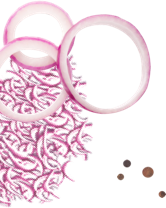 Dehydrated onions which are cleaned, peeled, cut to perfection and are easy to use. 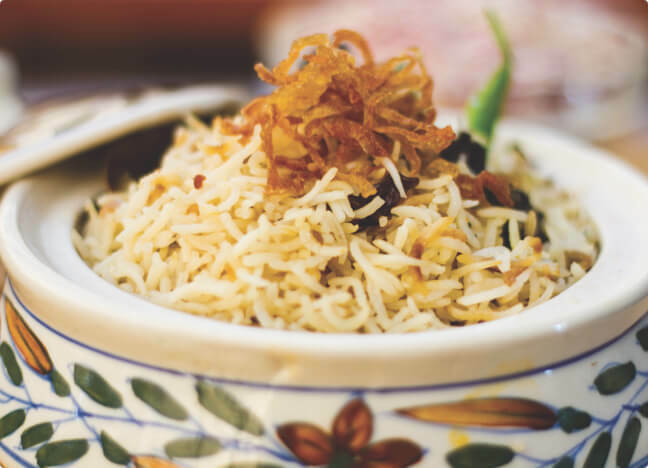 Now enjoy the great taste of onions in your dish with less effort, less oil and no wastage. 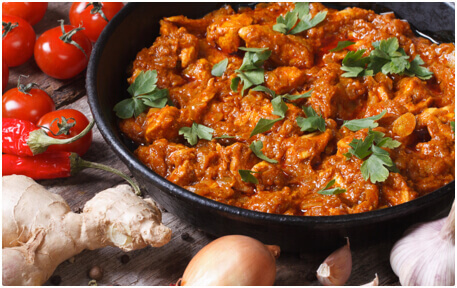 Made from a select variety of high quality red onions and dehydrated via a completely natural process, preserving them without any added colour or preservatives. 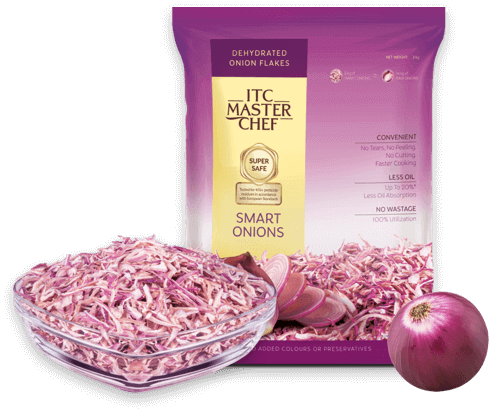 ITC Mater Chef Smart Onions are dehydrated onion flakes. The dehydration process reduces the moisture and controls the enzyme activity in food products, thereby preserving them the right way. 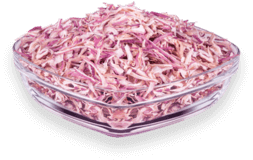 It is a completely natural process and does not involve any addition of colours and preservatives, making these Smart Onions as good as raw onions with added benefits. 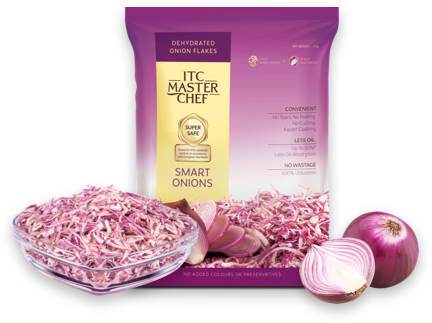 ITC Master chef Smart Onions are dehydrated onions which are cleaned, peeled, cut to perfection and are easy to use. 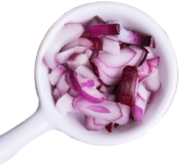 Now enjoy the great taste of onions in your dish with less effort, less oil and no wastage. *These claims are based on internal tests. 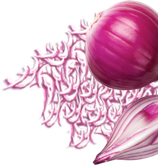 ITC Master Chef Smart Onions have multiple benefits over raw onions. 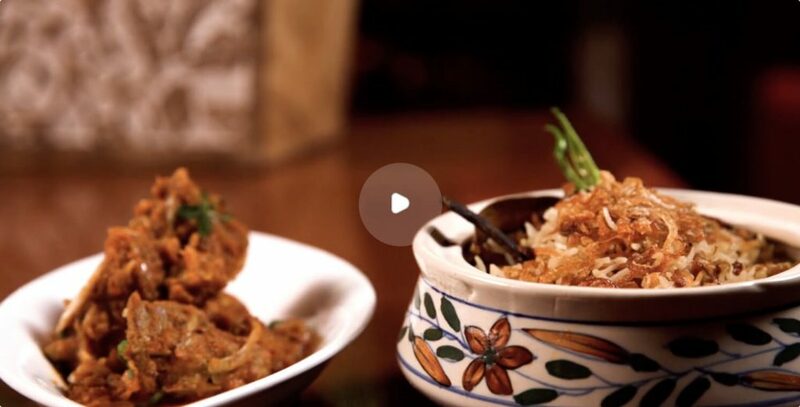 Watch to see what makes Onions "Truly Smart". 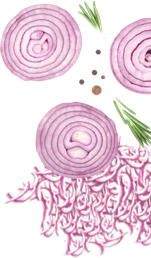 Soak 2 portions of Smart Onions in 1 portion of water for 15 minutes. Post soaking use for Sauté, Purée or Garnish. 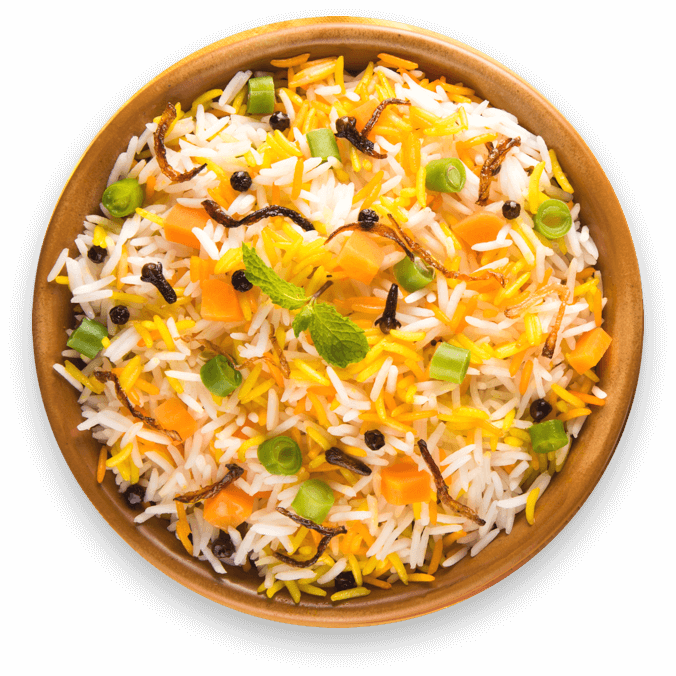 Using 1 portion of Smart Onions gives the dish same taste, colour and consistency as using 7 portions of raw onions. 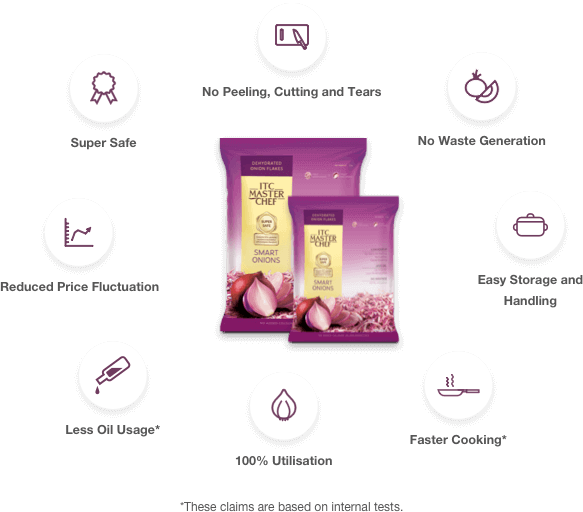 Smart Onion flakes do not need to be peeled or cut and consequently do not induce tears. 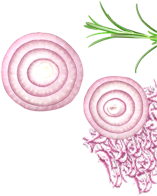 10%* of Raw Onions’ weight is wasted due to peels, roots and neck not being used. Smart Onions do not generate any waste. 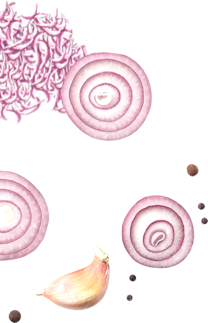 ITC Master Chef Smart Onions occupy less than half the space of raw onions. Since there is no waste generated, Smart Onions can be utilized completely. Smart Onions will minimize the impact of fluctuating onion prices. 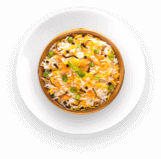 I have been using ITC Master Chef Smart Onions for sometime now and it is very convenient to use. I don’t need to peel & chop raw onions and thereby no wastage. Also, they absorb less oil and suits most of my dishes. Soak the Smart Onions in the prescribed proportion for 15 minutes. Once soaked make a paste and keep it aside. Heat oil in a pan. 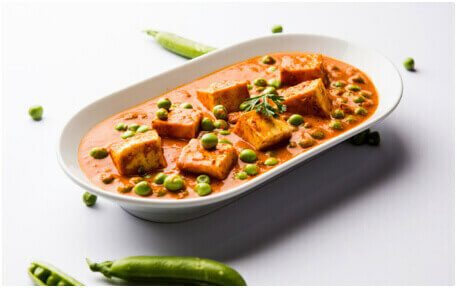 Put paneer cubes in the oil and fry them till they turn light golden in color. Immediately transfer the cubes to warm water with turmeric in it. To the above hot oil, add onion paste and sauté. Once slightly brown, add ginger garlic paste and sauté. Add tomato purée and spice mix, allow to cook till oil leaves the side of the pan. Add green peas followed by water and simmer. 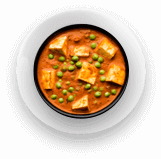 When green peas are soft, add paneer and simmer for another 5 minutes. After that remove from flame. 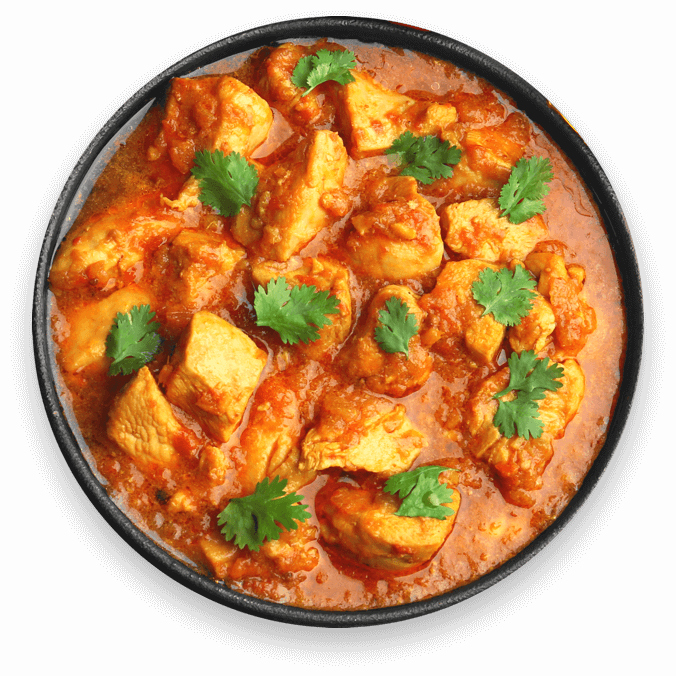 Sprinkle garam masala powder and garnish with chopped fresh coriander. Serve hot. Soak the Smart Onions in the prescribed proportion for 15 minutes. Heat ghee in a pan. 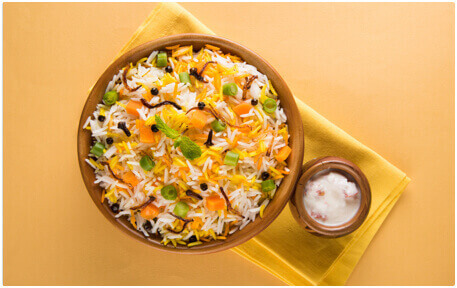 Add Jeera and let it crackle. Add onion and sauté. Drain rice and add to the pan. Add salt and enough water, to ensure that it’s level is one inch above the rice. 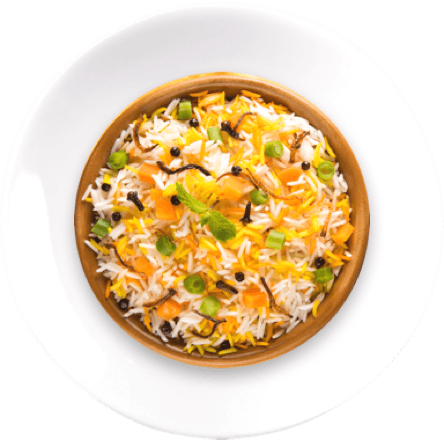 Let the rice cook on low heat, stir it once in between and let it cook till ready. Serve hot. 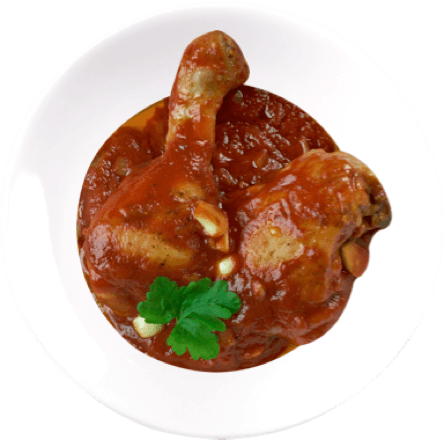 Divide the soaked onions into two equal portions and make paste with one portion. Heat oil in a heavy bottom pan, add the clove, cardamom, cinnamon, bay leaf, cumin, mace, add the onion paste and sauté. 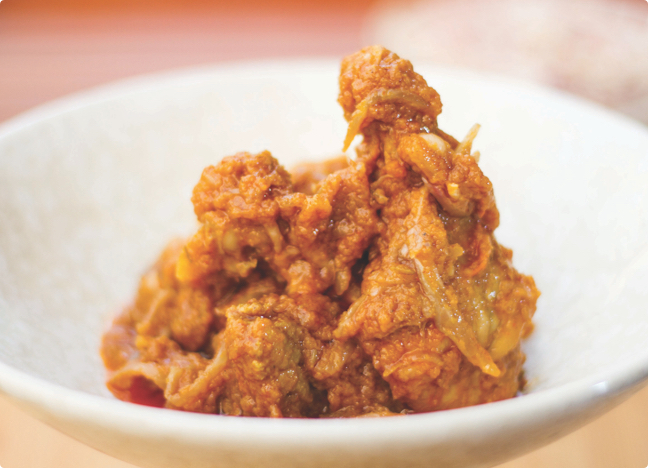 When onion becomes translucent, add the ginger garlic paste and sauté on a very low flame for 3-4 minutes. 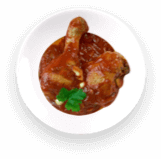 Add washed and drained chicken pieces to the pan and sauté for a few minute. 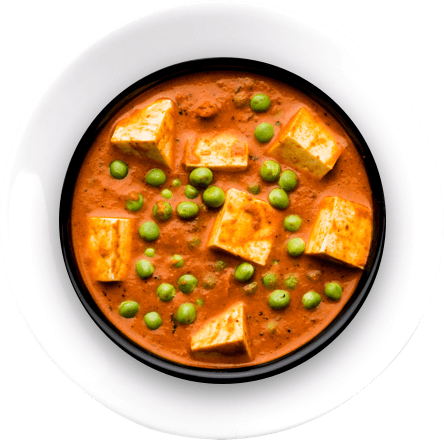 Once oil starts separating, add red and green chili which have been cut into 2cm pieces and beaten curd. Allow to cook on low flame, stir occasionally. Add chopped tomato and sauté followed by crushed coriander and peppercorn. 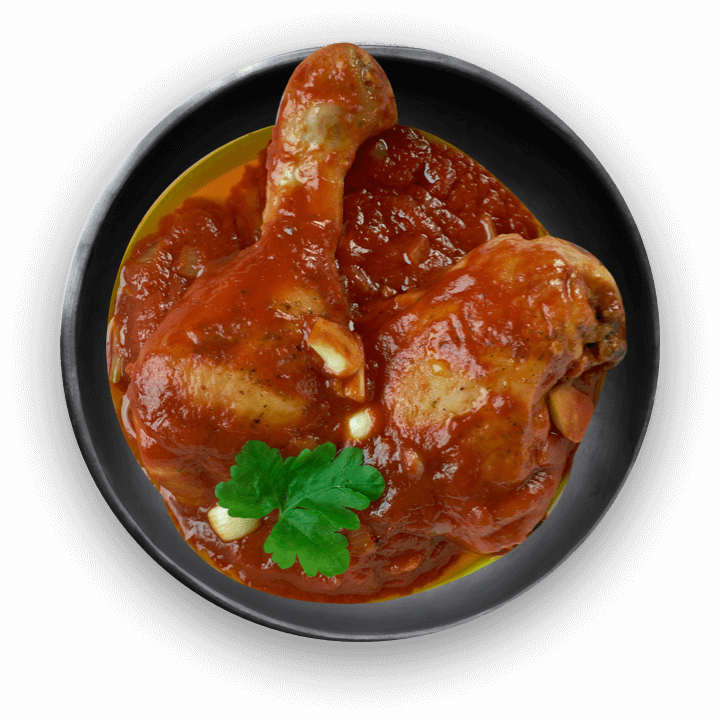 Add salt and cook until the chicken is well done and oil floats on top. 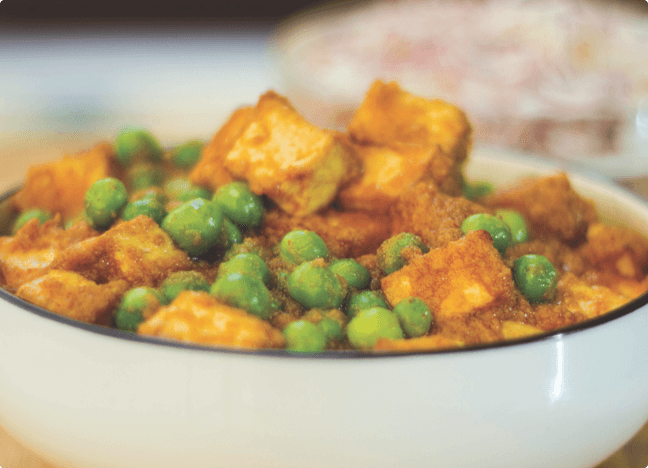 Finish with garam masala powder and garnish with ginger julienne and chopped coriander. Serve hot.